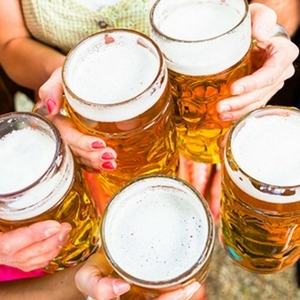 Are You Geared Up For the World's Biggest Beer Festival - Oktoberfest? 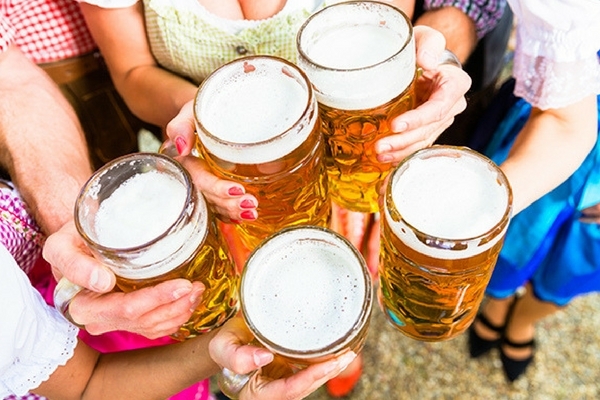 Are You Geared Up For the World’s Biggest Beer Festival – Oktoberfest? 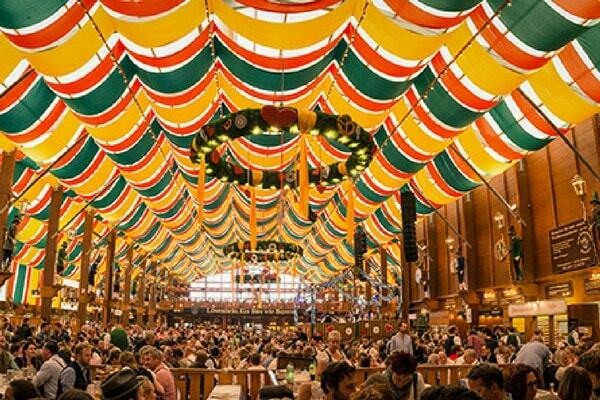 If you call yourself a beer aficionado, you mustn’t miss out on Oktoberfest – the biggest beer festival in the world. Celebrated in Munich every year for 16-18 days, Oktoberfest marks the marriage ceremony of Prince Ludwig and Princess Therese, which was held on October 12, 1810. The massive event takes place at the Theresienwiese grounds, named after the princess; locals call it Wies. Around 7 million people flock to Munich during Oktoberfest every year to experience its infamous Bavarian culture. If you wish to attend this crazy festival in Germany this year or the next year, or anytime in your life, then you must know what makes Oktoberfest the biggest beer party of the year. You just can’t miss out on the grandest beer festival, especially when it is available at jaw-dropping prices. So this Oktoberfest discovers Germany like never before as the package price starts at Rs. 36,000 per person. Your 4 nights and 5 days trip to Munich, Germany will include accommodation, breakfast, sightseeing and transfers as per itinerary. Book your package before August 25, 2017, and get ready to indulge in the frothy ales for fascinating tales. Suggested Read : Oktoberfest – the biggest beer party on earth! The festival grounds, easily accessible from central Munich, feature 14 main beer tents. While a big tent has the capacity to hold 7000 to 10,000 people, a medium-sized tent can accommodate between 1000 to 5000 people. Reserve a tent in a group of 8 to 10 & get 2 beers (1 litre each) along with a food voucher each. The beer served at the Oktoberfest is brewed within the city limits of Munich. Each tent has its own beer. 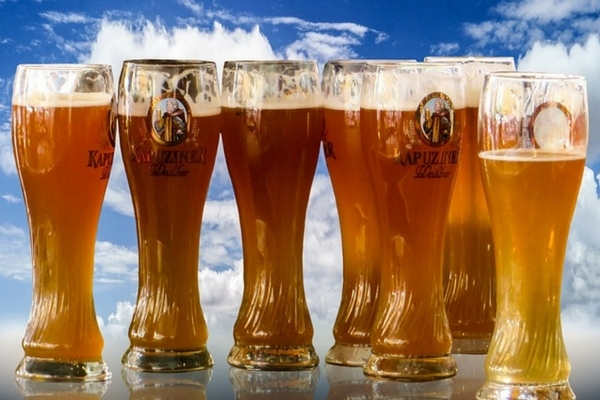 Six major breweries – Augustiner, Hacker-Pschorr, Hofbrau Munchen, Lowenbrau, Paulaner and Spaten-Franziskaner are allowed to serve special Oktoberfest brews. Young beer lovers need not worry! You just have to be 16 years old and ready to have a good time at the coolest party of the year. However, most visitors are between the ages of 28-45. 5. Not a beer person? How about wine? Don’t think that you can’t be a part of this crazy fiesta simply because you are not a beer lover. 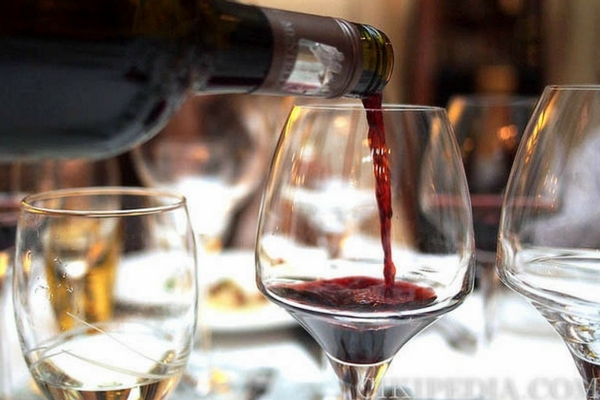 There is a special wine tent called Weinzelt for wine aficionados. It’s a good chance for others to take a break from the frothy brews! Oktoberfest is open to everyone including kids. They are allowed to enter the tents with their parents. Kids can also indulge in carnival rides in the fairgrounds. While it is not mandatory to wear traditional attire to be a part of Oktoberfest, if you can manage to dress up in Bavarian garb; nothing like it. 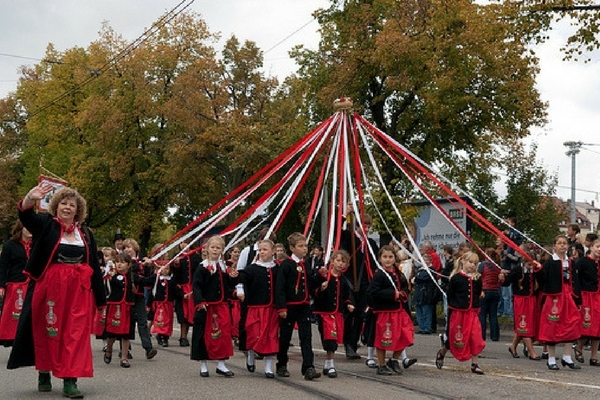 Most locals and visitors are dressed in the traditional garb called Trachten. It’s truly a great cultural experience. Apart from eating, drinking, singing and raising toasts, you can also indulge in the carnival activities. 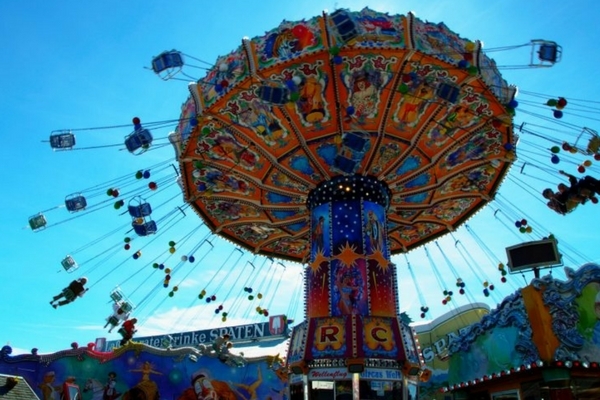 Carnival games and endless rides are fun and add to the cheerful ambience of the fest. If you happen to be at the fest at the right time, you may coincide with special events. The opening weekend is grand where you can see the Costume and Riflemen’s Parade. Around 7000 costumed performers, musicians, thoroughbred horses and other farmyard animals are a part of this massive parade. Food is one of the best things about Oktoberfest. 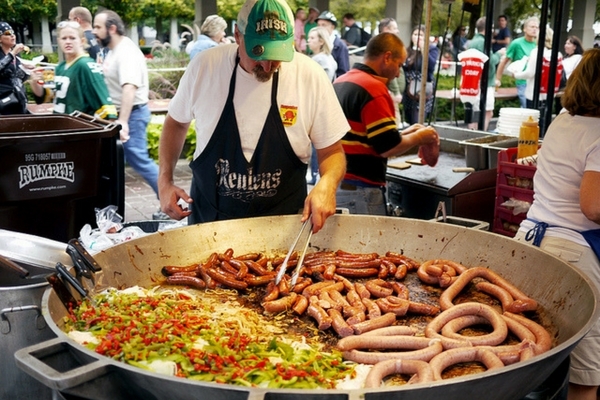 It’s your chance to hog on scrumptious German food. There are plenty of vendors in the fairgrounds serving hearty Bavarian Food. Bon appetite! Take a look at what we are offering in our Oktoberfest special holiday in Munich. Munich is one of the most popular cities in Germany and tourism in the city is boosting significantly, especially in summer during Oktoberfest. People from all across the world visit Munich to toast the town. 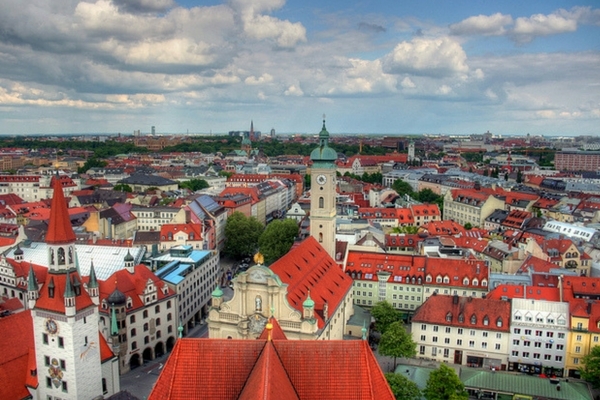 Home to Bavarian heritage, Munich holds world-class sights, impressive art galleries and museums. Germany tour packages are your chance to be a part of this amazing festival and explore the Bavarian capital. Weekdays are much less crowded compared to Saturdays and weekends. Most reservations go to locals, who have held tables at the grounds for several generations. 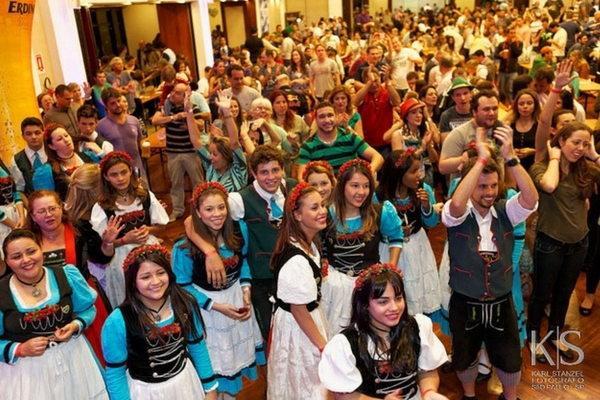 Since the beers are large and pack a punch, it is recommended to drink 2 masses of beer (2 litres) to enjoy the fest. Parents with kids should leave the tents after 8 pm, as they get overcrowded by the evening. If you are on a budget, avoid ordering food in the tent, for it is very expensive. There is enough security in and around the tents, but it is recommended to leave your valuables at home. Most tents have English menus. So call for same if you don’t know German. 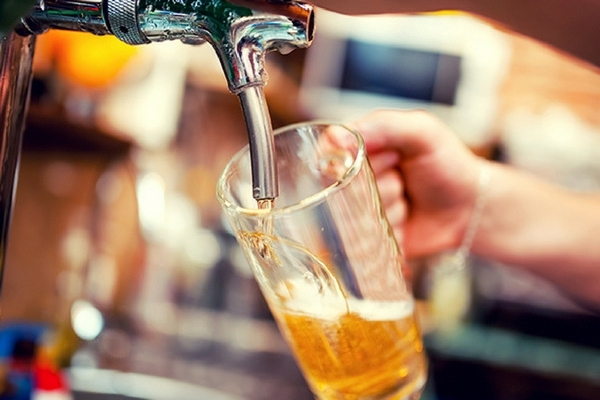 A little bit of extra tip to the waiters will ensure that your beer is served in time. Buying a traditional outfit can cost you bomb. You can rent out the outfit from local shops in the vicinity. If you have not done the reservation, you can opt for a non-reserved section. But you might have to stand and wait in the snaking queues. Take a look at our top Europe holiday packages and let us know in the comments below which destinations in Europe you would like to explore. If you wish to attend Oktoberfest anytime in your life, it is important for you to know what makes it the biggest beer party of the year. I use to think the Oktoberfest was just about only beer, but I see now its much more than just that. Thank you for providing the over all information through this post. Thank you for providing the guidelines too in the ”Hacks to survive” section. Will be planning a trip to the Oktoberfest with my friends, so its going to be of great help for our do’s and don’ts. 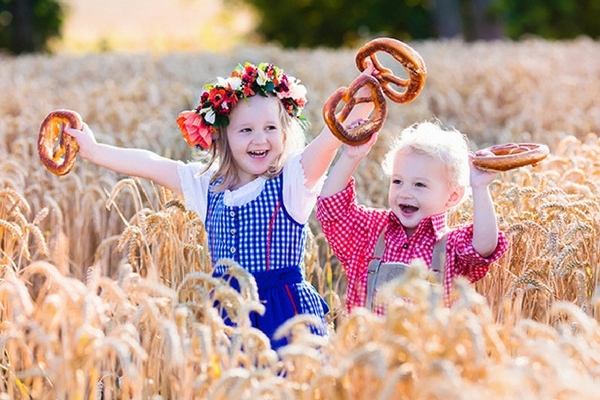 I enjoyed reading this post as it tells, how the Oktoberfest could be enjoyed by every one, including children, non beer fans, foodies and even families altogether. Great post!! It got me thirsty after reading.